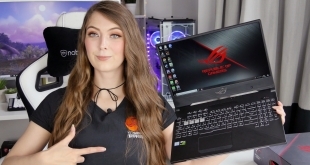 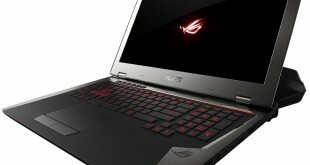 Looking for a new gaming laptop? 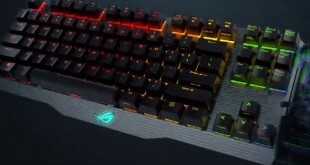 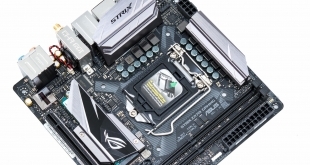 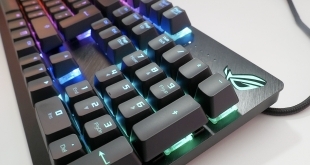 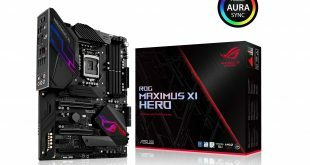 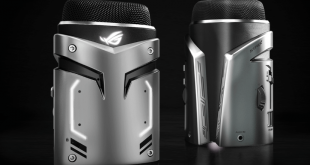 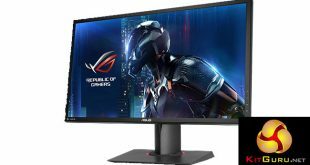 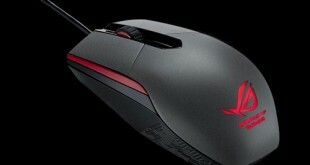 The ROG Strix Hero II could be one to look at! 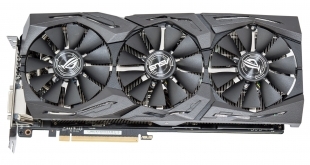 It has been a wild few weeks in terms of Nvidia news, with the GeForce Partner Program continuing to be a sticking point of discussion. 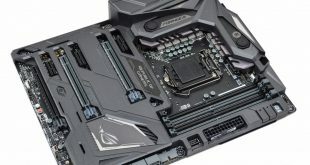 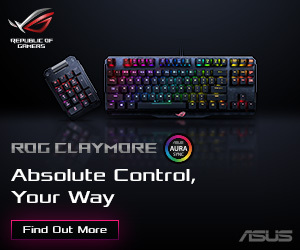 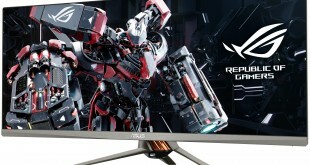 There is already reason to believe that MSI and Gigabyte have signed on, but rumors surrounding ASUS's involvement are now beginning to swirl. 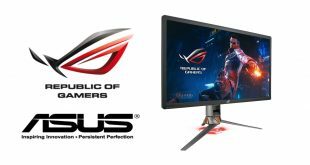 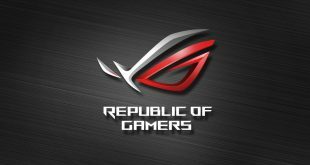 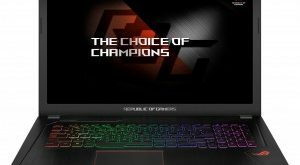 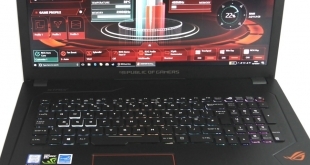 An Asus Republic Of Gamers laptop fitted with a Nvidia GTX 1050? 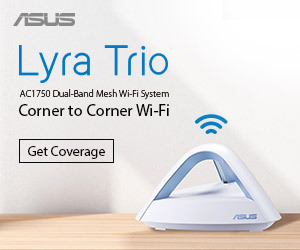 Yes, we had to check twice. 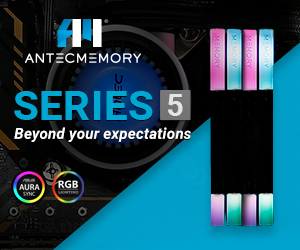 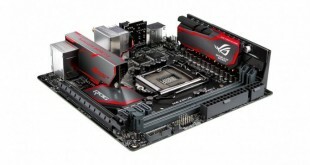 An innovative M.2 heatsink and Dual M.2 ports crammed into the mini-ITX form factor. 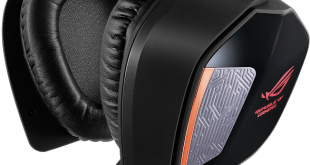 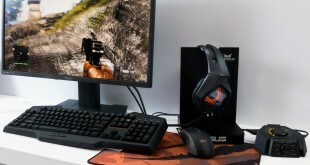 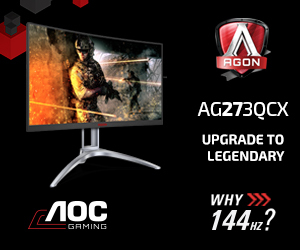 A ROG 7.1 headset costing £220 - the ultimate gaming audio solution? 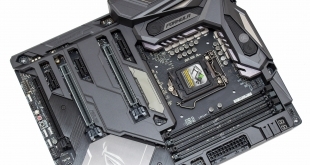 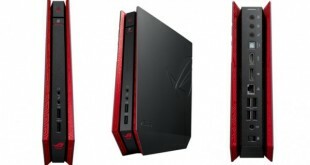 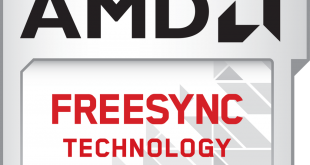 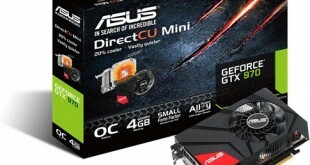 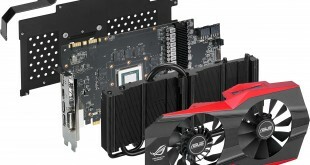 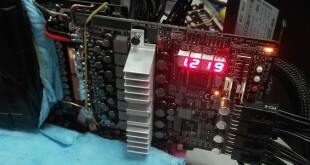 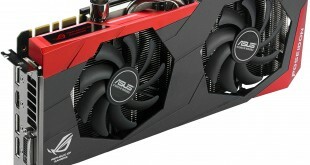 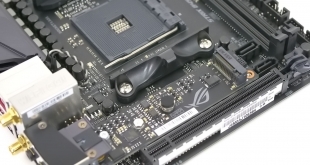 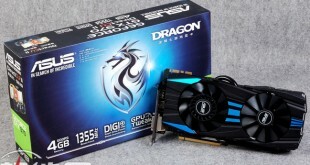 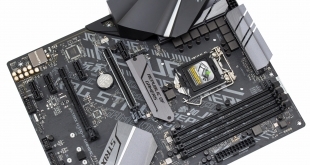 Asus’ GeForce GTX 970 with 10-phase VRM won’t make it to Europe, U.S.